Established in 1972 we have grown into a total vehicle solutions centre combining traditional garage services to the local general public with transport logistics and vehicle fleet solutions to businesses on a nationwide scale. 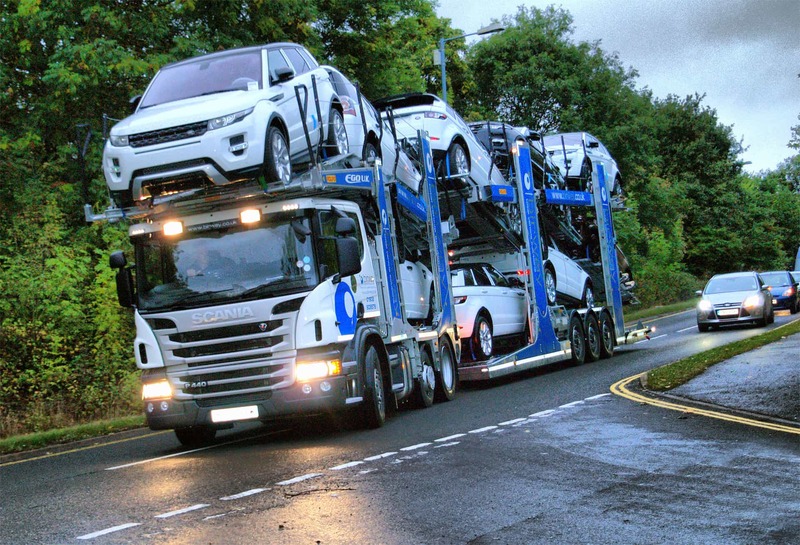 Part of the Hammonds Group, we are a multi-million pound turnover business working for Blue Chip organisations, Fleet Operators, Vehicle Finance Companies, Housing Associations & Banks. We provide them with a range of services including the movement of vehicles, servicing, accident repair and preparation for sale. We are a professional company which prides itself on integrity, reliability and the speed in which we complete our services. Working in partnership with our clients, we provide a tailor-made and cost effective solutions for all your vehicle needs. 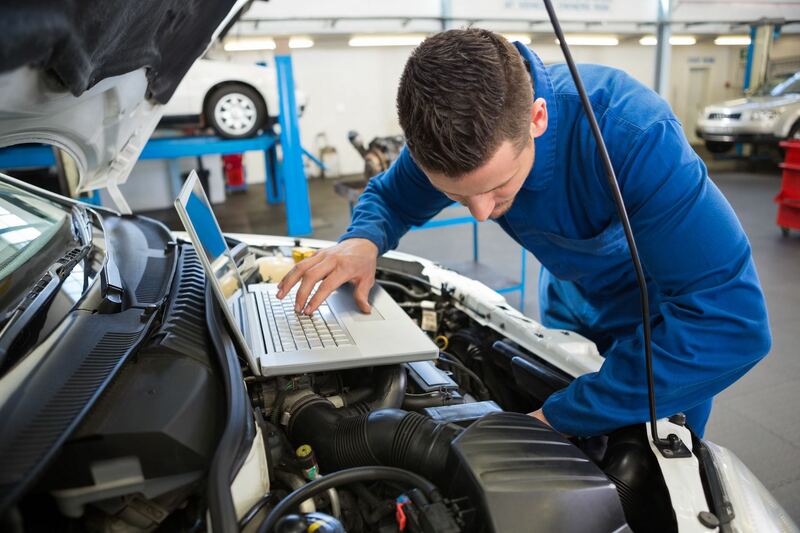 As an approved Ministry of Transport Testing Centre and membership of BVRLA, Retail Motor Industry Federation, Good Garage Scheme and the Motor Industry Code of Practice, and in conjunction with ISO 9001:2000 accreditation you can be assured that we operate to rigorous standards. 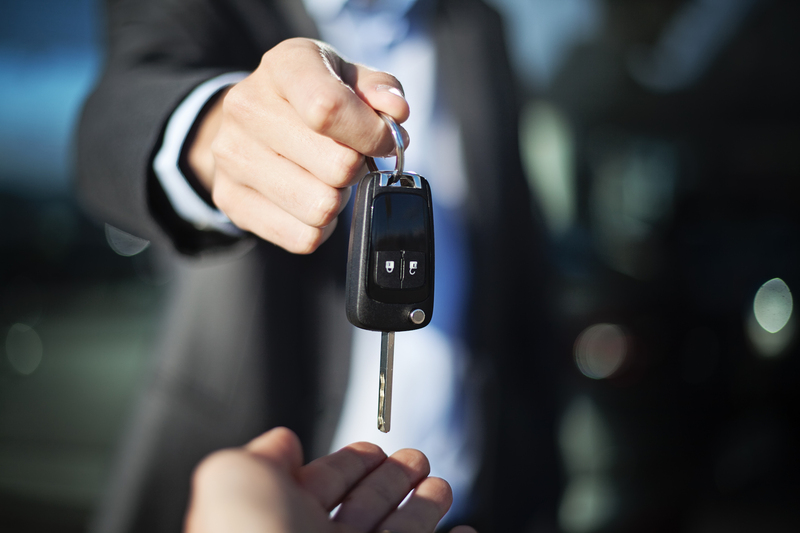 Our corporate clients include: BMW Listers Group, Jaguar Land Rover, British Car Auctions, Lex Autolease, Renault Retail Group UK, Gefco, Black Horse, Royal Bank of Scotland, Bromford Housing Group and G E Capital to name just a few.